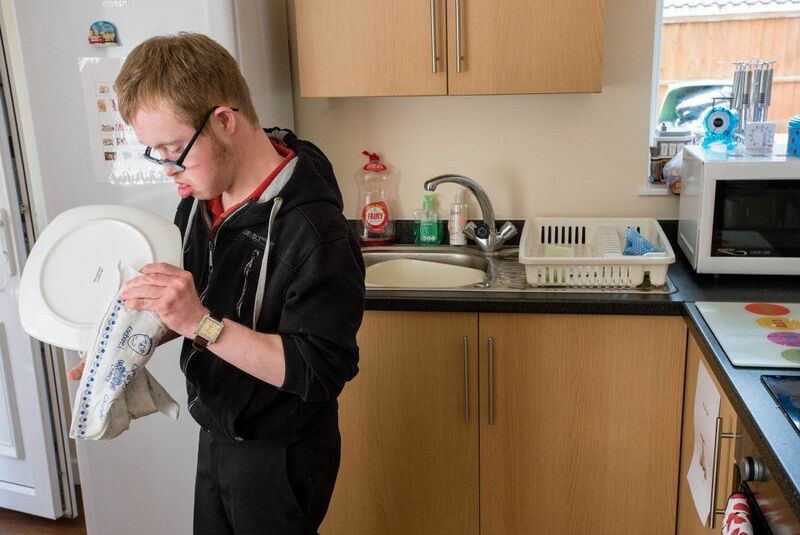 In 2013, we supported Laurence in his move from a residential college – where he had lived for several years – to his first home, a bungalow in Cannock. Working as a team, Laurence first discussed with his friends which bedrooms each of them would occupy. 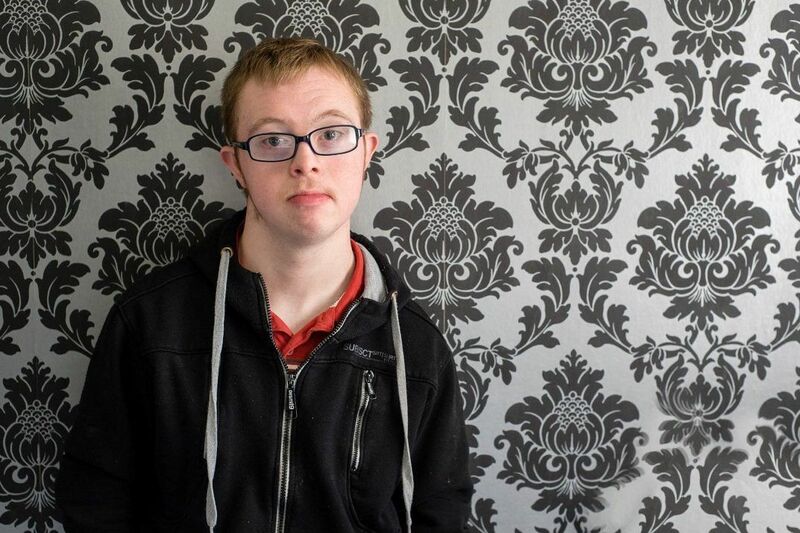 He then chose the furniture he wanted and decided how his room would be decorated, including wallpaper in his favourite colours, black and silver. 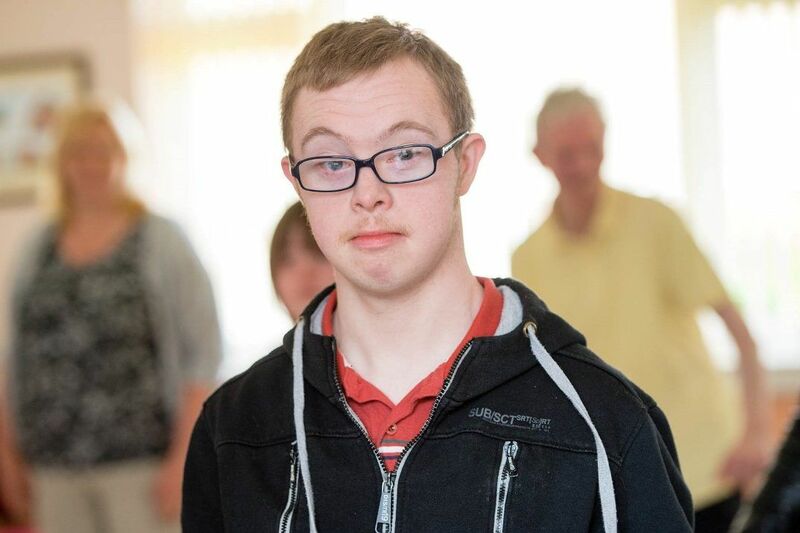 Affinity Trust provides regular support to Laurence and his friends, but he has control over his own specific support, choosing how it works and what he does on his own or with friends. Laurence has started to pursue some new interests including attending local dance classes. He enjoys learning new dance moves and spends time perfecting these at home. at Pear Tree Lane, an Affinity Trust residential home in Wolverhampton. In Staffordshire, we support nearly 30 people, mainly in the Cannock, Cheadle, Burton-upon-Trent and Tamworth areas. 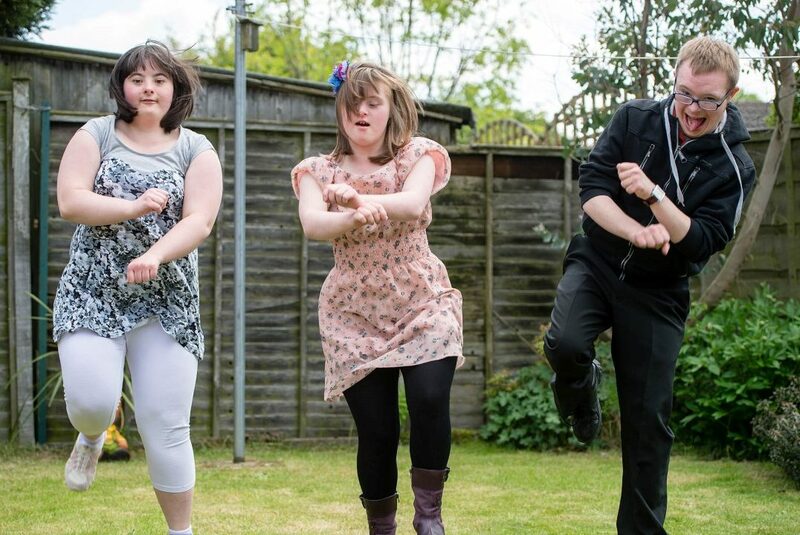 Emily, Jo and Laurence live together in a house leased by a housing association from a private landlord. They have been friends since childhood.